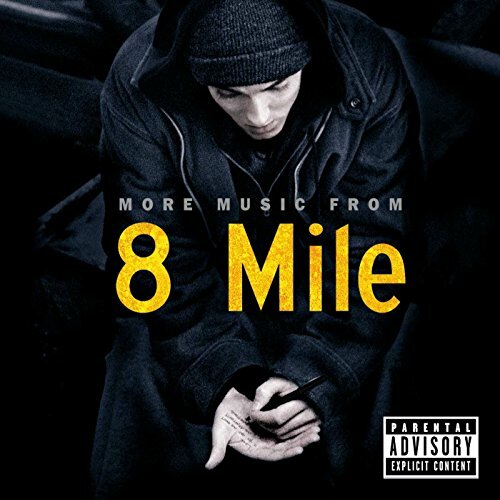 The first image on the page is for Original Soundtrack, Various Artists - More Music From 8 Mile, followed by the original. Also check out the most recent parody covers submitted to the site. Oh okay, thanks Chucky. There was a problem during the review part of the submission page. The Amazon-provided image wasn't there under the parody....I figured it was just a bug...guess not? some versions of a popular album (like an import) won't have the larger image, only a thumbnail available at amazon. I use the bigger version when people click on the parody photoshop so the details are more obvious.